The European Commission says Hungary’s planned referendum on the EU’s quota plan for asylum seekers may be at odds with an agreed strategy to handle the refugee crisis. Hungary, whose border fence to keep migrants out underlines its stance, had already rebuffed the plan to accept a mandatory number of migrants who have arrived in Europe. 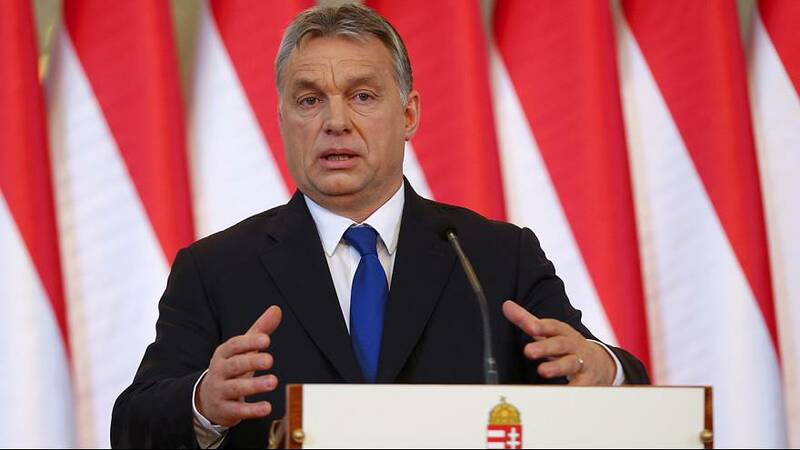 On Thursday Prime Minister Viktor Orban announced a referendum saying it would be a test of European democracy. On Friday it outlined its reasoning in a summary of an interview Orban gave to the German newspaper Bild, published on the Hungarian government website. In Brussels the EU executive questioned Hungary’s stance, saying they were seeking clarification from Budapest on the planned referendum. “We, however, fail to understand how it would fit into the decision-making process which was agreed to by all member states, including Hungary, under the EU treaties,” said EU Commission Spokesperson Natasha Bertaud. Last September EU governments decided 160,000 migrants would be redistributed over two years with each country taking a quota. Now Budapest is saying that decision is against EU rules. “We are challenging the quota decision at court (the European Court of Justice) and we firmly believe that that decision was made with a disregard to EU rules,” said Hungary’s Foreign Minister Peter Szijjarto at a news conference. The EU’s quota plan was agreed by majority vote by governments despite opposition from Hungary and other eastern states. Several countries have moved to restrict the number of migrants and refugees from outside Europe.